Whether you like Murder She Wrote or other suspenseful programs that are surrounded in mystery, Hallmark Movies & Mysteries will likely offer something you’re interested in watching. An offshoot of the Hallmark Channel, as the name would imply, Hallmark Movies & Mysteries focuses mainly on films and mysteries. While the TV shows they occasionally offer tend to be syndicated, they do offer many original movies you can’t find anywhere else. As a cord cutter, you may think that it’s impossible to watch Hallmark Movies & Mysteries. The good news is that there are ways to watch Hallmark Movies & Mysteries online without cable. You can watch the Hallmark Movies & Mysteries live stream using the services listed below. Are you looking to watch the Hallmark Movies & Mysteries live stream? DIRECTV NOW offers Hallmark Movies & Mysteries and 60+ other channels, most of them in live stream in their basic package, for just $35 a month. Local channels are the only ones that may not be available in live stream, in most of the country. Local live streams are only available in cities like Minneapolis, Las Vegas, San Jose, and Hartford. Other channels in the basic package include FX, USA, Food Network, Comedy Central, CNN, ESPN, and MSNBC! You can watch these great channels on devices like Chromecast, mobile devices, and web browsers! 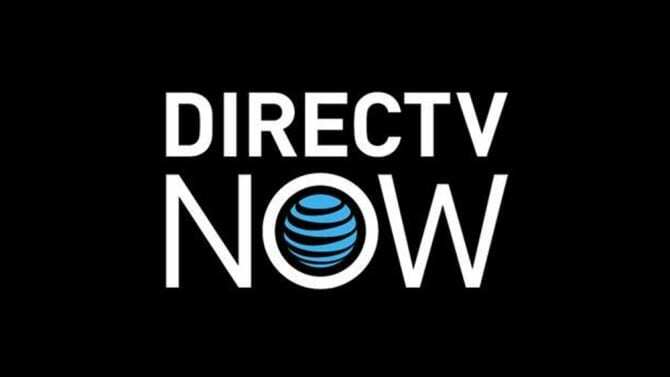 Check out the seven day free trial to see if DIRECTV NOW is the service for you! Also, ask about any member specials that might be available! We also have a great DIRECTV NOW review of the service for your perusal! One of the best things about Sling TV is the price. It won’t break the bank. With packages starting at just $20 a month, with no contract, you’ll be entertained without being charged too much! What is Sling TV? It’s a live streaming service for people that got tired of paying for cable services. Sling TV Orange is the basic package in the lineup. It has over 30 channels including AMC, A&E, BBC America, Food Network, CNN, TBS, and many other channels. There are more channels available that can be added to any package. These are known as package bundles. 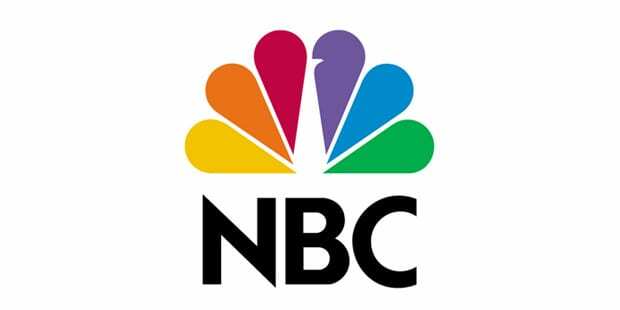 Each one costs $5/month and includes channels bundled together based on genre such as the Lifestyle pack, which includes the Hallmark Movies & Mysteries live stream, or the News pack. 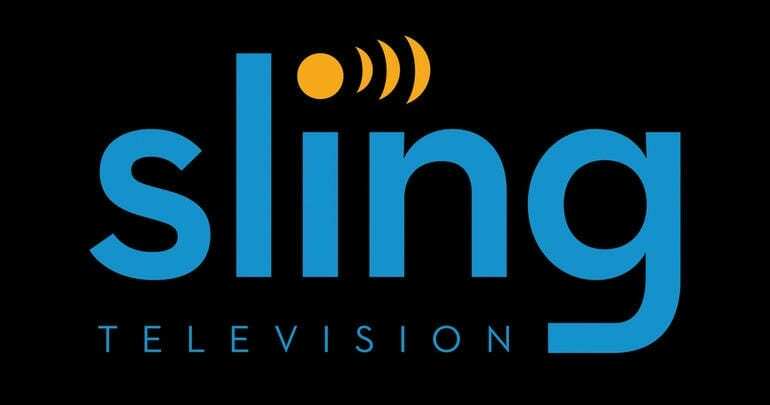 Chromecast, mobile phones and tablets, Roku, Apple TV, and other devices will stream Sling TV. You can watch Hallmark Movies & Mysteries online free when you sign up for Sling TV’s 7-day trial. Member specials could be available, so don’t forget to check your options. And remember, with Sling TV there are no contracts, so you’re in control of your membership from the free trial until the day you cancel. fuboTV has evolved from a sports service featuring soccer and golf to offering over 44 different channels! The base fuboTV package costs $35. The channel lineup includes Hallmark Movies & Mysteries, USA, Sprout, MSNBC, Fox Sports, SyFy, Oxygen, Univision, A&E, Fuse, Hallmark, and Nat Geo Wild. 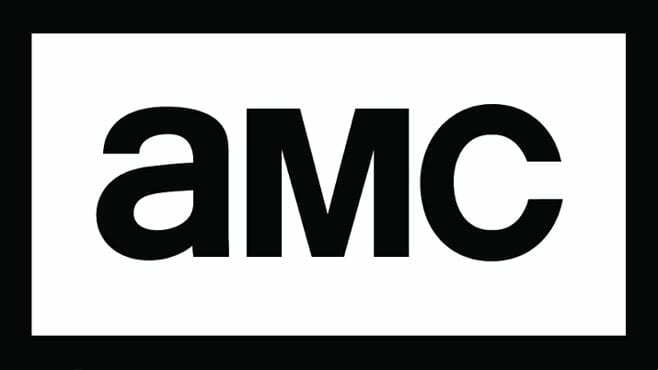 You can get local channels in video-on-demand for most of the country, although a few cities do have live streaming available. Add on bundles for a few dollars per channel to add even more content! 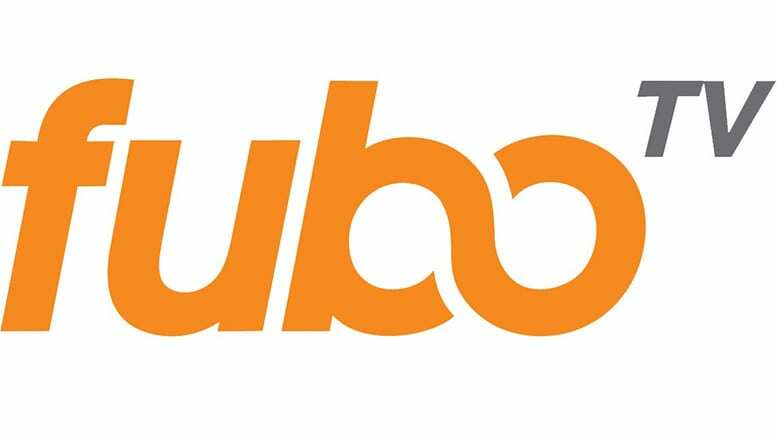 fuboTV can be used on everything from Roku to Chromecast, and even mobile devices! Check out the fuboTV free week long trial, which means a week to watch Hallmark Movies & Mysteries online free! Have you read our fuboTV review? It gives even more details on what fuboTV has to offer! Where Else Can I Watch Hallmark Movies & Mysteries Online? Streaming services are released all the time and the preexisting ones have been known to change their packages, also. So, if you’re looking for a different way to watch the Hallmark Movies & Mysteries live stream, it’s only a matter of time before one becomes available. You can check back here as new services are revealed, and we will be sure to update when it’s relevant. Other streaming services like Netflix, may have limited amounts of movies that you’d find on Hallmark Movies & Mysteries streaming, but if you want to watch the Hallmark Movies & Mysteries live stream, as it airs on TV, your only options are listed above. If you’re looking for a specific movie that you cannot find when you watch Hallmark Movies & Mysteries online, it may also be for sale on VOD services like Amazon Instant Video. Once you’ve chosen a streaming platform it’s simple to watch Hallmark Movies & Mysteries live stream online without cable! If you have questions, our comment section is open!